Our Vision: Bringing innovation and community together to advance animal and human health. 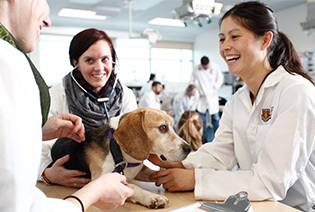 The University of Calgary Faculty of Veterinary Medicine (UCVM) is driven by a committment to making a difference in animal and human health through high-quality education and research. Our novel community-based approach to veterinary education prepares students to pursue all career pathways in veterinary medicine. 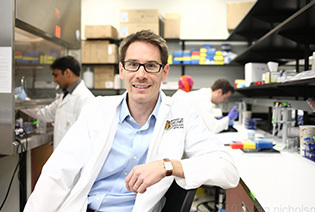 And UCVM is a leader in comparative biomedical, veterinary and population health research. 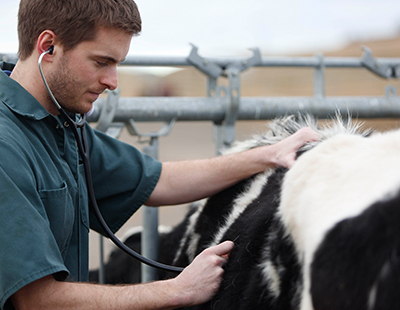 Be part of our unique and innovative approach to educating veterinarians. 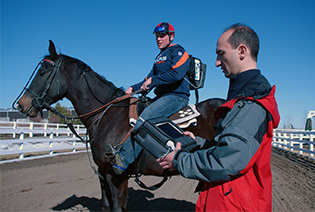 We invite you to explore an opportunity to join in the excitement at UCVM and share our passion for excellence in all aspects of veterinary education and research.